The First United Methodist Church of Loomis is one of the oldest congregations in the region. It has been the center of spiritual and community activity since it was started by Japanese parishioners in 1903. We are incredibly proud of our rich history and the unique character of our church thanks to the Japanese culture from which it originated. The Christian faith of a small group of immigrant farmers from Japan brought them together to form a Bible Study and Prayer Group in 1903. Because the social, economic and political climates were not supportive of this immigrant population, they were forced to look inward and to support themselves during difficult times. Their numbers began to grow as more immigrants joined them. They saved their money, bought farms, brought over their wives and families, and expanded their little fellowship. The congregation met in the old Guild Hall in Loomis and in 1911 was recognized as the Loomis Japanese Methodist Episcopal Church. In 1913, with money raised from the local community, ten acres on the corner of what is now Brace and Barton Roads were purchased. A chapel and parsonage were completed in 1916. Church members planted a vineyard and strawberry farm to provide operating funds, working in their free time to care for and harvest the crops. 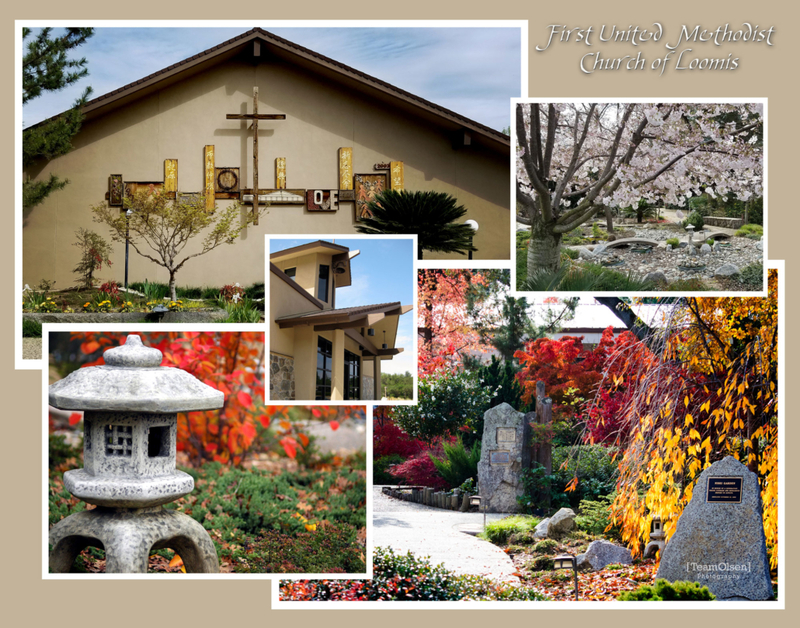 From 1911 to 1942, the church grew and prospered as it served this Japanese-American community. The church experienced a time of great sadness and loss as the world became embroiled in war. Following the attack on Pearl Harbor in 1941, all persons of Japanese ancestry along the West Coast were forced into internment camps. Church members were ordered to leave behind the fruits of a lifetime of hard work, frugal living and good citizenship. Many families sent their sons off to serve in the United States military including young men from the Japanese community in and around Loomis and elsewhere who willingly volunteered to serve their country, some fighting gallantly in the Army’s famed 442nd Regimental Combat Team. From May of 1942 until the end of the war, the church doors were sealed shut. With the return of Japanese families to the community in 1945-46, the church re-opened its doors. Members supported one another in a sometimes hostile environment as they struggled to rebuild their lives. As the families of the second generation Japanese grew, additional church school classrooms were needed and volunteers built an educational unit in 1953. This building would later become known as “Kuwano Hall” in the memory of the beloved Susumu Kuwano. 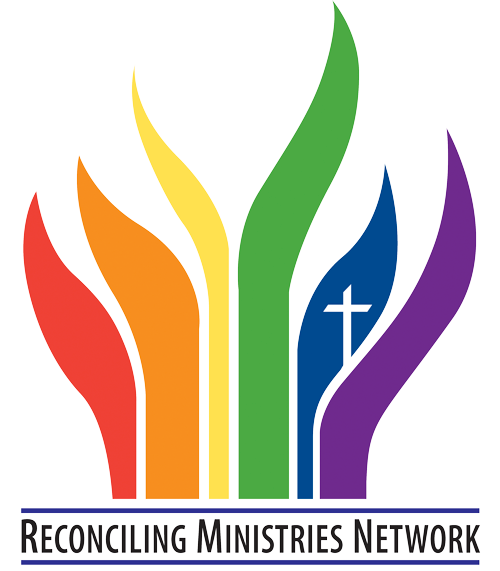 The decision to become an integrated and inclusive church brought the first English-speaking pastor in 1957. With a growing congregation in a growing community, plans were developed for a new sanctuary and office wing in 1964, and during that same year the first Caucasian pastor was appointed to Loomis. More classrooms were added in 1975 by moving and renovating the original chapel for that purpose and the complex was given the name “Issei Memorial Hall” to honor the founders. During that move a cornerstone was discovered containing a Bible, hymnal and membership lists of the Issei members who placed them in their new sanctuary in 1916. Another cornerstone was created containing the original documents and those of the newer time. This tradition will continue as changes are made in the future. The Nisei Fellowship Hall was completed in 1988 and serves the church as a lovely space for meetings, potlucks, receptions and special events. This space hosts a variety of community activities. During the week, our facility buzzes with activity: the Loomis Community Nursery School and After-School Recreation Program, the LIFE Center for seniors meeting each Tuesday and Thursday for lunch and activities, and several AA and Al Anon group meetings weekly.